Economic Value Estimation – How to estimate Economic Value? Value-based pricing is, as the name suggests, based on the value a good provides to a customer. The value at the heart of pricing strategy is economic value (or exchange value), not use value. 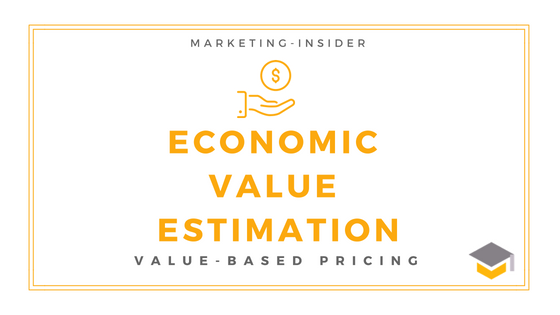 Thus, to determine a proper value-based price, economic value estimation becomes important.